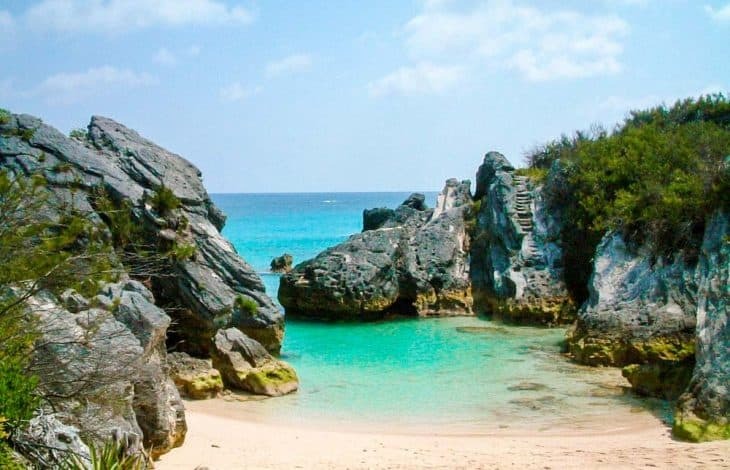 Despite the strong competition, Jobson’s Cove gets our vote as the most beautiful beach in Bermuda. With its wide crescent of pink sand Horseshoe Bay is one of the most beautiful beaches on the island. It also boasts the most facilities. Elbow Beach is one of the closest beaches to Hamilton and is popular with both locals and tourists. View the current weather conditions and a 5-day forecast. Bermuda’s excellent ferry service is popular with both locals and visitors. 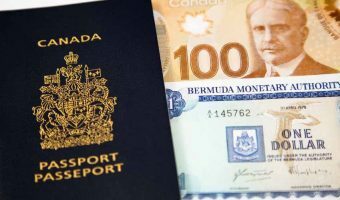 The currency of Bermuda is the Bermuda dollar. 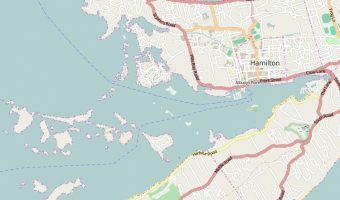 Our interactive map of Bermuda shows the precise location of hotels, restaurants, tourist attractions, and more. 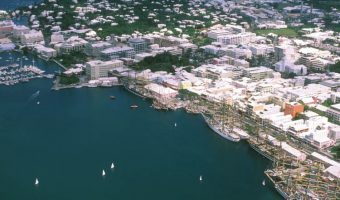 Hamilton is Bermuda’s capital and commercial centre. It is home to all the major government buildings and offices, the greatest number of restaurants and shops, plus some of the best tourist attractions. 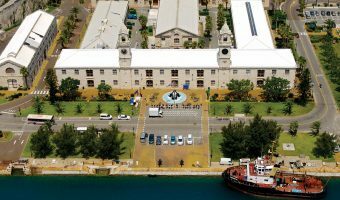 One of Bermuda’s most popular tourist areas and the major port of call for cruise ships visiting the island. 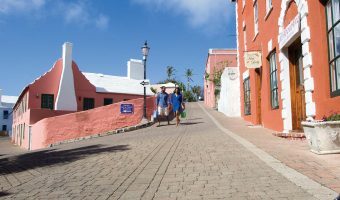 St George was the original capital of the island and boasts a wealth of historic attractions and sites. In 2000 the unspoiled town was declared a UNESCO World Heritage Site.